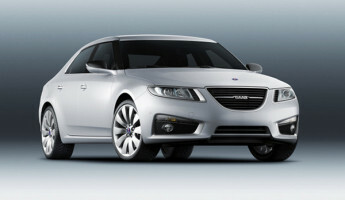 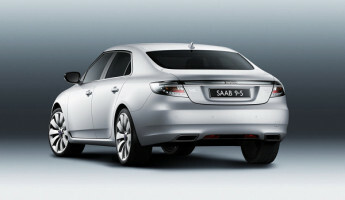 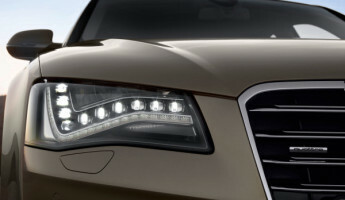 It’s official– GM and Spyker have reached an agreement for Saab automotive. 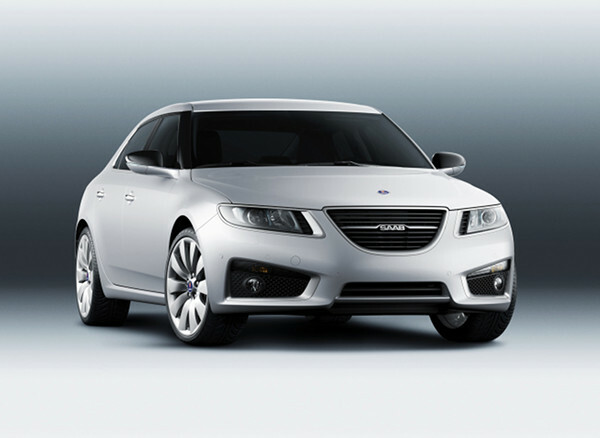 Weeks ago, it was rumored that Saab may have met its end, without a buyer or a hope after GM decided it could not sustain the faltering auto brand. 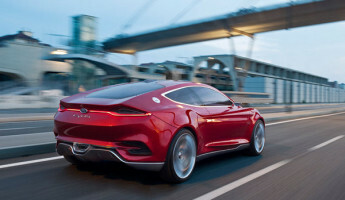 Today, however, the news that Spyker will take on the Saab brand is encouraging, although it is not entirely clear where the cult car brand will go from here. 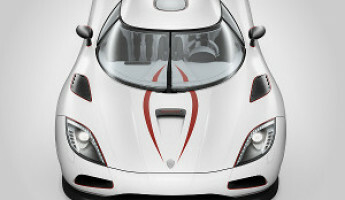 For the uninitiated, Spyker manufactures some very limited run boutique performance cars like the Spyker C8 Aileron and others. 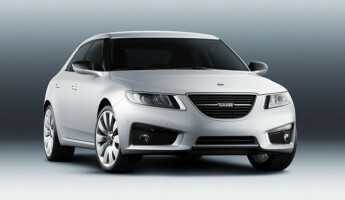 Saab would give this small brand a much greater reach, and the $400M investment by the Swedish government could maintain the Saab distribution chain while Spyker gives Saab new life in performance and design. 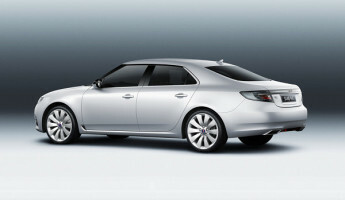 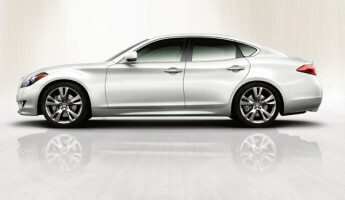 We’re thrilled, because we feel that the 2011 Saab 9-5 (shown here) is amongst the brand’s best designs. 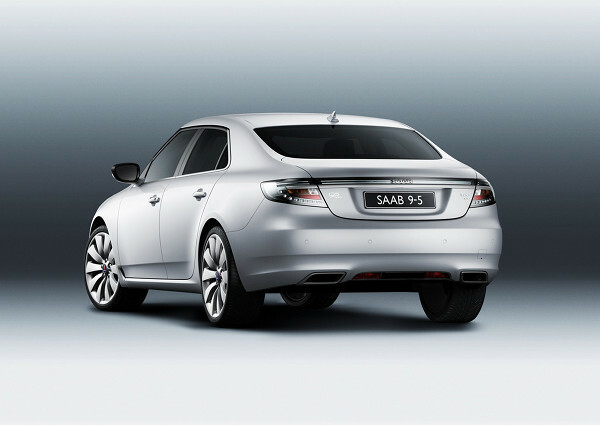 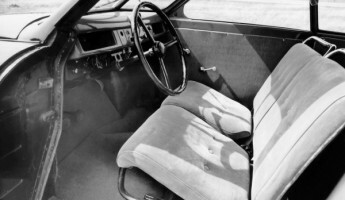 Saab has typically been a love-it-or-hate-it brand, but this model is amongst the first to truly shed that past and reach for a larger share of market interest. 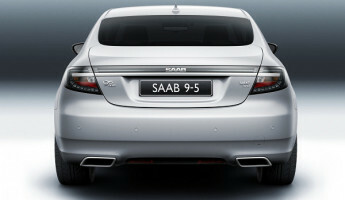 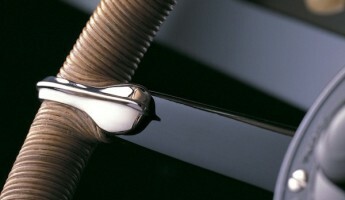 Best of luck to Saab and Spyker, it would have been far to unfortunate to lose this part of automobile history.